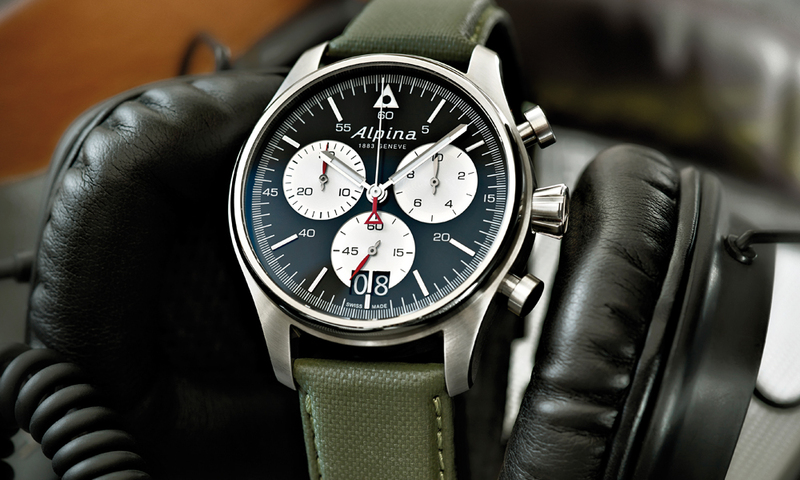 Alpina will introduce the Startimer Pilot Chronograph Big Date, it has announced at Baselworld 2015. 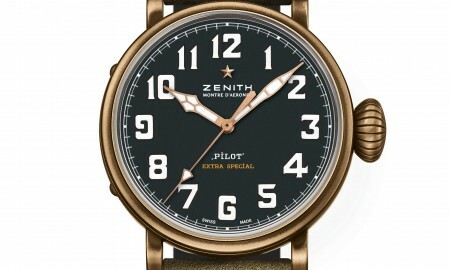 It will become part of the company’s range of professional pilot watches. The 44 mm diameter stainless steel case houses an AL-372 high precision Swiss quartz movement. Each timepiece is supplied on a metal bracelet or military green leather strap. 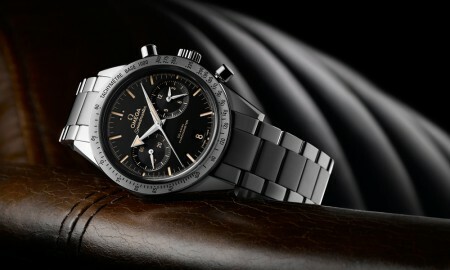 A black dial provides a contrast against the silver counters, while a date window is displayed at the 6 o’clock position. 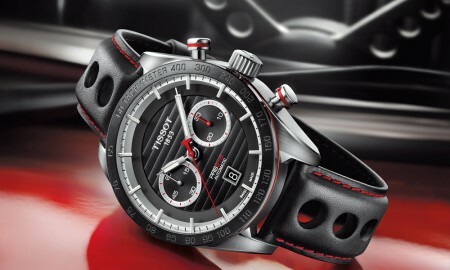 As is tradition, the famous red Alpina triangle is found at the base of the central chronograph hand. In addition, it was announced by Alpina and Frederique Constant earlier this month that they would introduce the Horological Smartwatch. 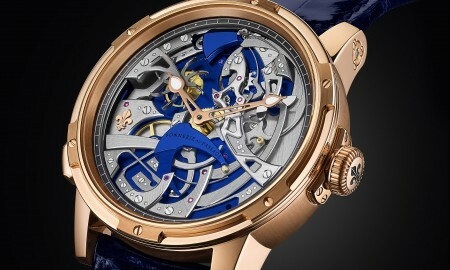 Powered by MotionX, the timepiece will allow bi-directional communication with iPhone and Android smartphones. 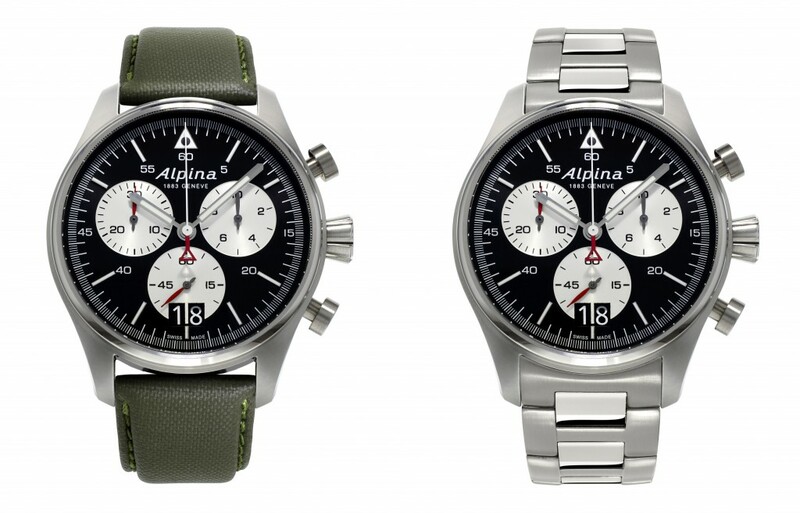 The Alpina Startimer Pilot Big Date is water resistant up to a pressure of 10 bar. In layman’s terms, that’s 100 meters or 330 feet, for your reference. It features hours, minutes, seconds, big date, and 1/10th of seconds. The hour and minute hands are coated with white luminous Super-LumiNova, allowing them to be easily seen in low light conditions. The sapphire crystal is scratch resistant.